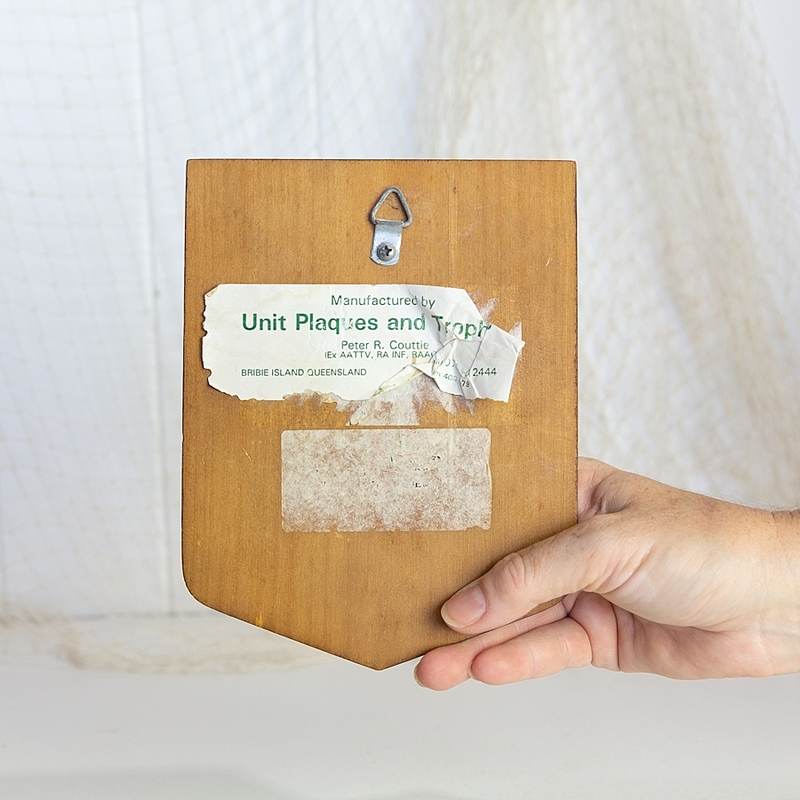 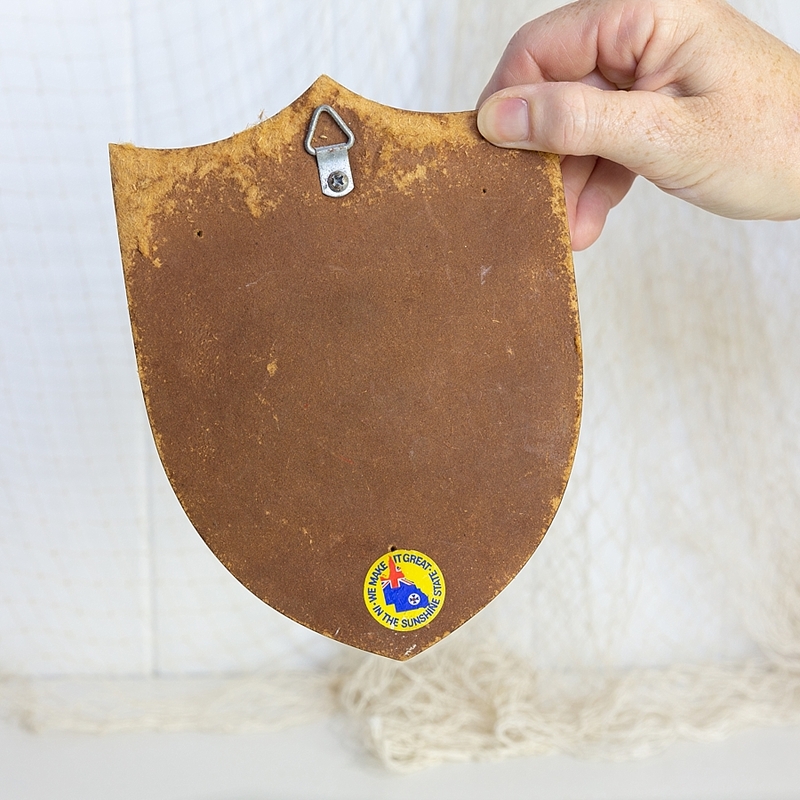 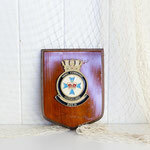 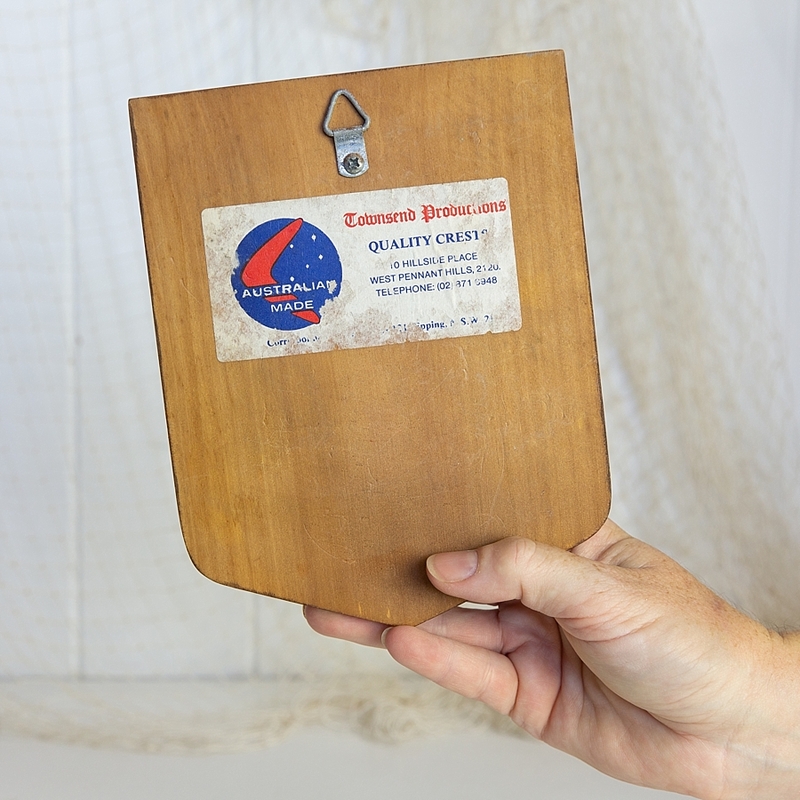 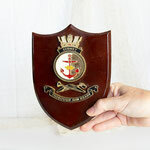 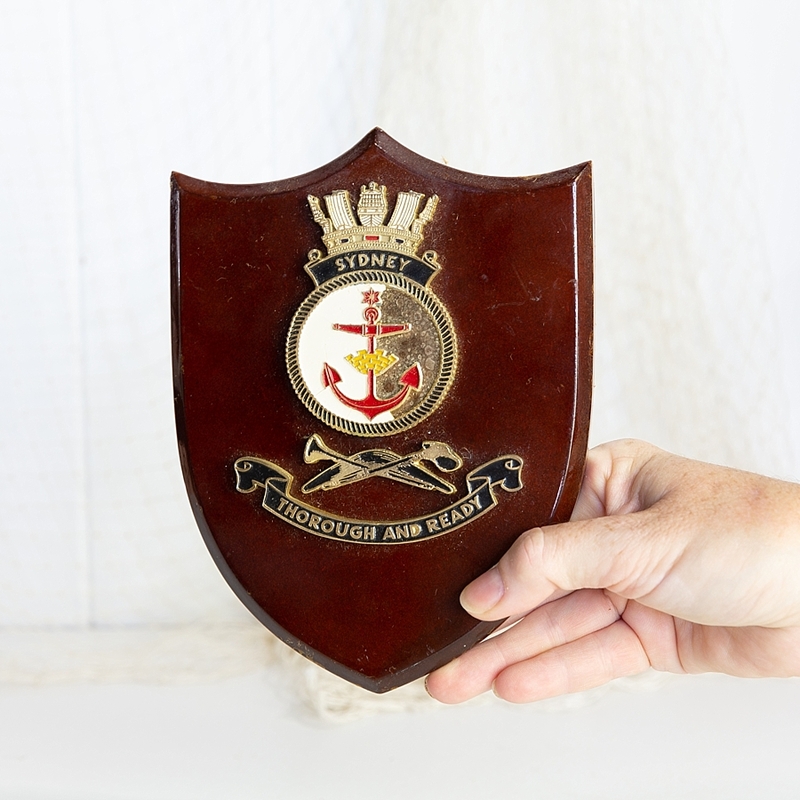 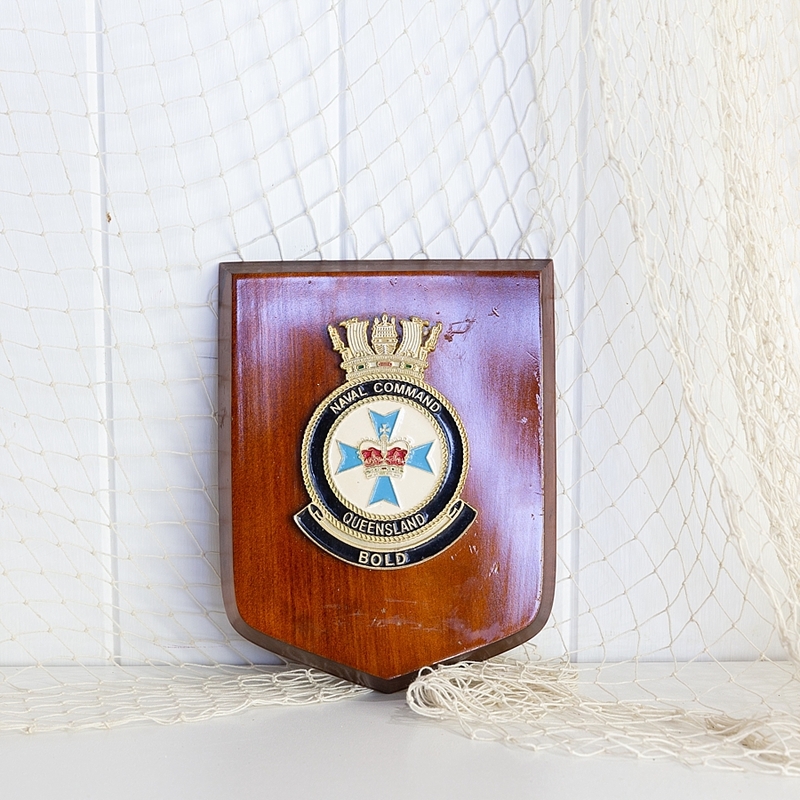 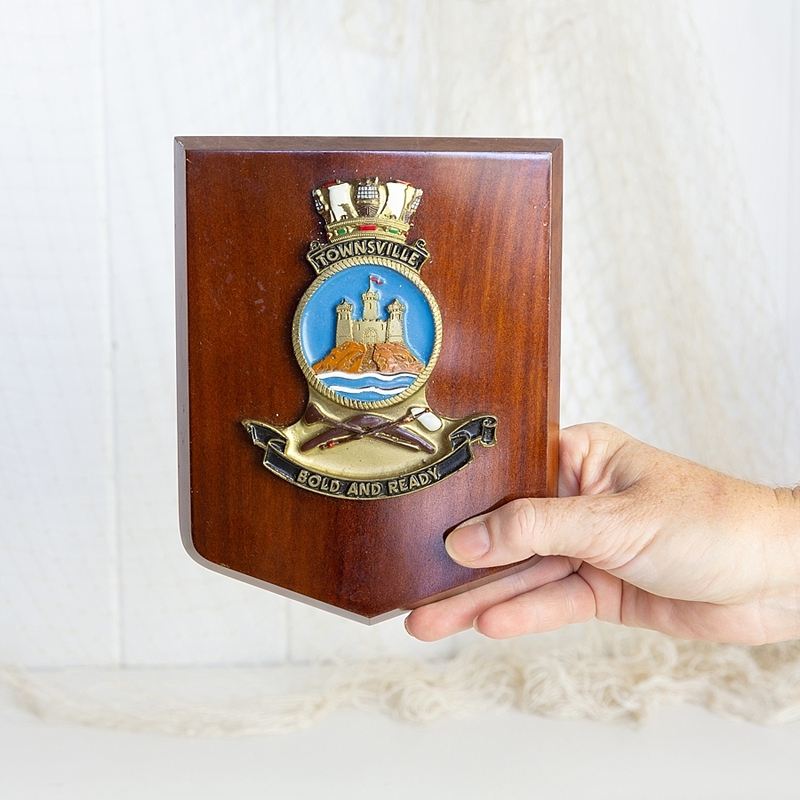 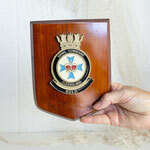 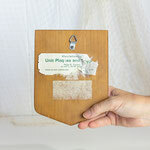 These four old ship's plaques have been made to commemorate Australian Naval vessels. 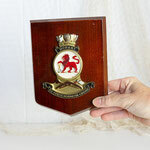 Each has a timber base with a cast and painted badge. Some of the makers details still remain on the back of the plaque as you can see in the photos below. 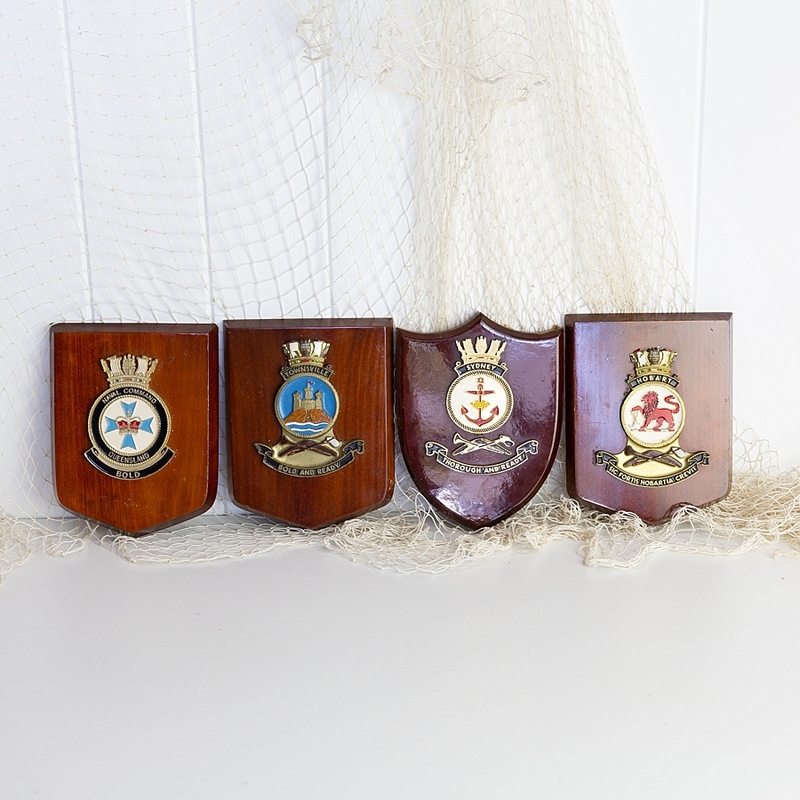 They would look wonderful in a bar or perhaps as a piece of nostalgia for those who sailed, or know someone who sailed upon these ships. 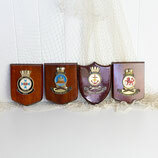 We have four styles available. 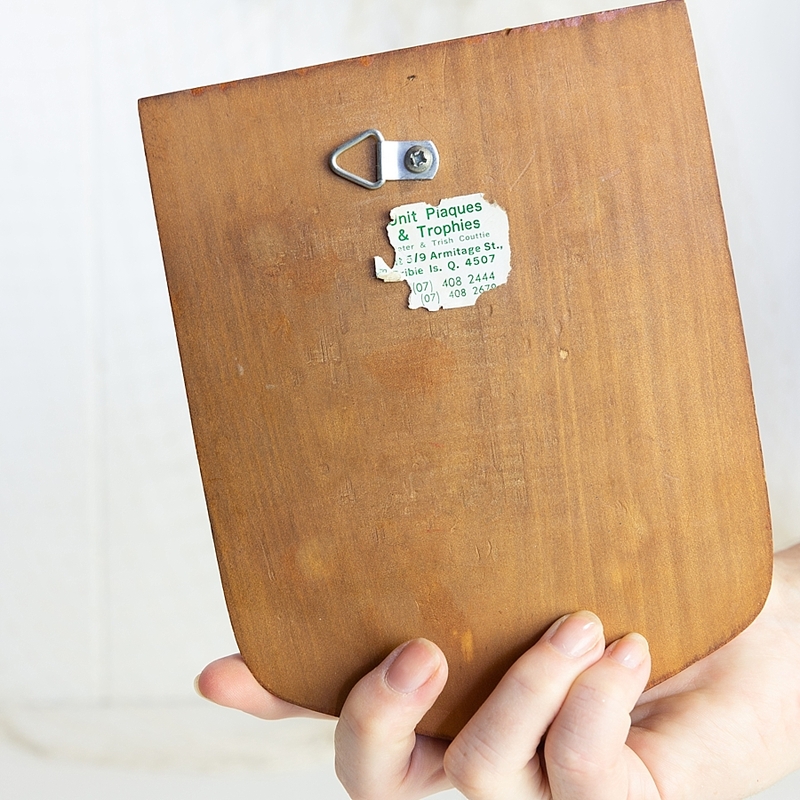 The listed price is for one sign only. Please mention in the comments section which sign or signs you would like to purchase.